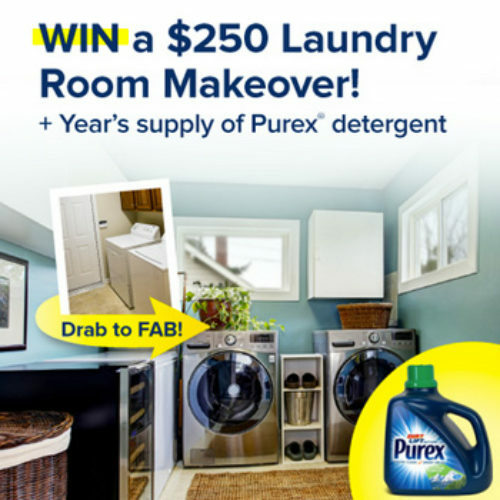 Enter for a chance to win a $250 Visa Gift Card + a year’s supply of Purex Laundry Detergent, in the Purex Laundry Room Makeover Sweepstakes. 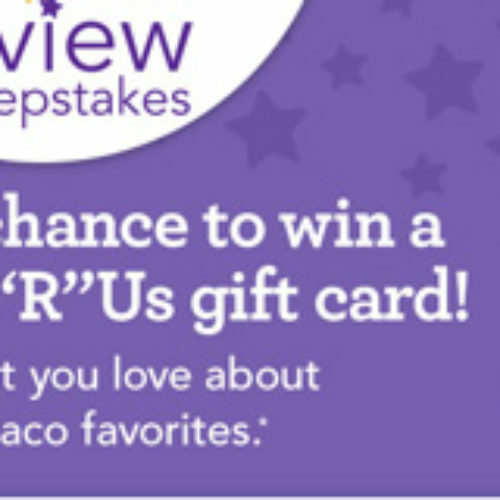 Write a review of your favorite Graco product found on Babies R US website for your chance to win one of the ten $200 Babies“R”Us/Toys R Us Gift Cards. Share a photo of your favorite pair of Skechers with the #SpottedinSkechersGiveaway for a chance to win one of the monthly Skechers gift cards in the Spotted in Skechers Sweepstakes. Two grand prize winners will receive a prize pack that includes eight best-selling health, wellness and personal finance For Dummies books AND a $250 Visa gift card! 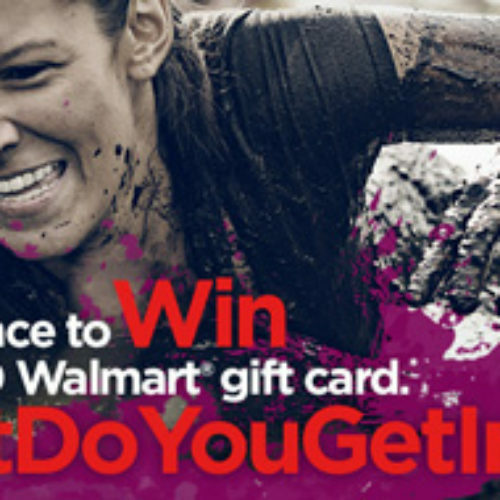 Share how you can use Lava in your life #WhatDoYouGetInto for a chance to win a $500 or a $250 Walmart gift card. The Grand Prize winner will receive a prize package that includes $5,000 in Ticketmaster gift cards, and more in the Dreaming Tree Awards Sweepstakes. 50 winners will receive a $238.00 prize package that includes a $50.00 iTunes gift card, and more. 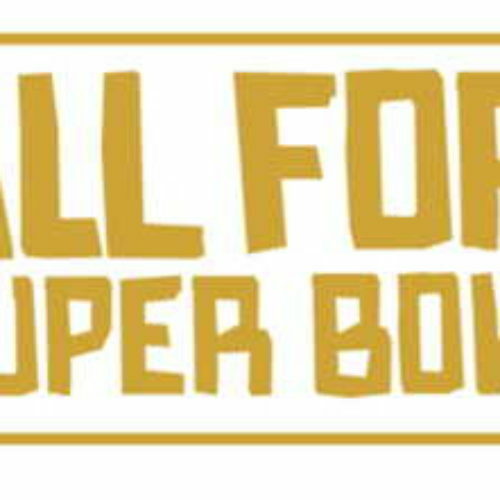 Pepsi is offering you a chance to win $50,000 or one of 50 NFL Shop Gift Cards every week in the Pepsi 50K Sweeps. 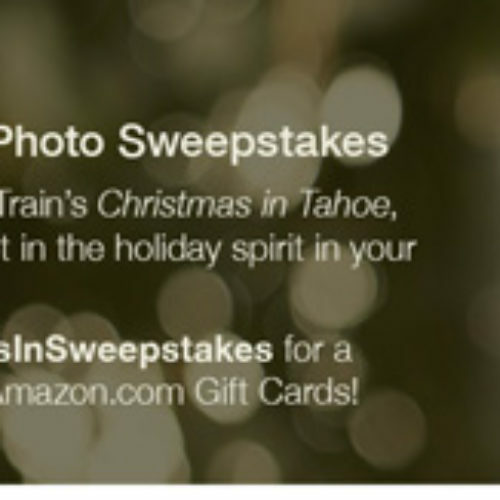 Enter for a chance to win 1 of the 8 $250 Amazon Gift Cards in the Amazon Music Originals #ChristmasInSweepstakes. 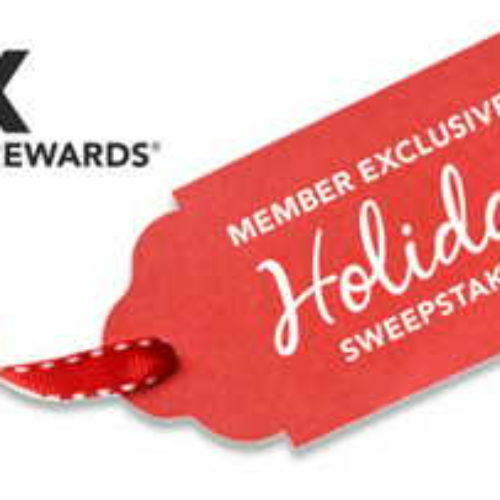 TJ Maxx is offering TJX Rewards Access Members a chance to win a $1,000 gift card to use at T.J.Maxx, Marshalls and HomeGoods. 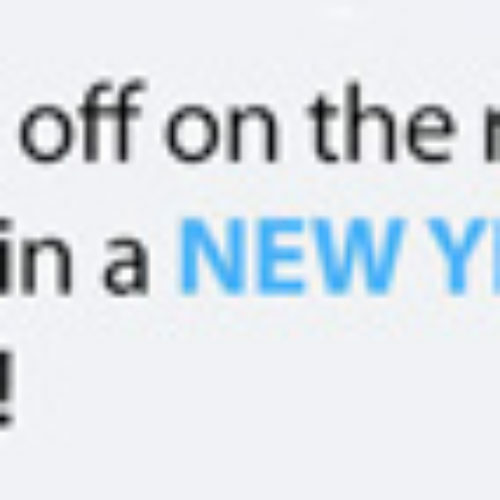 Plus, 100 instant winners will enjoy a $100 gift card.